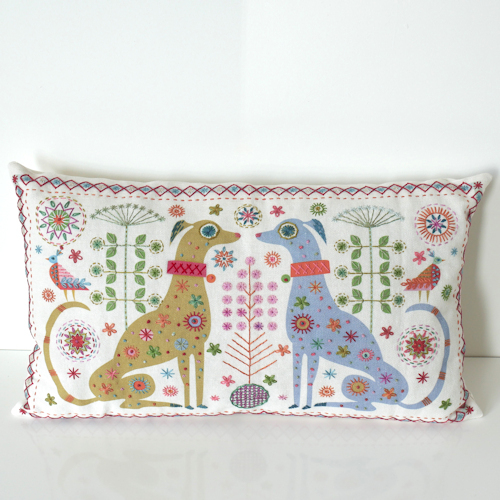 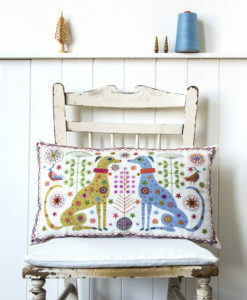 New and just in time for Christmas, dogs join our animal range starting with this richly detailed new cushion kit! 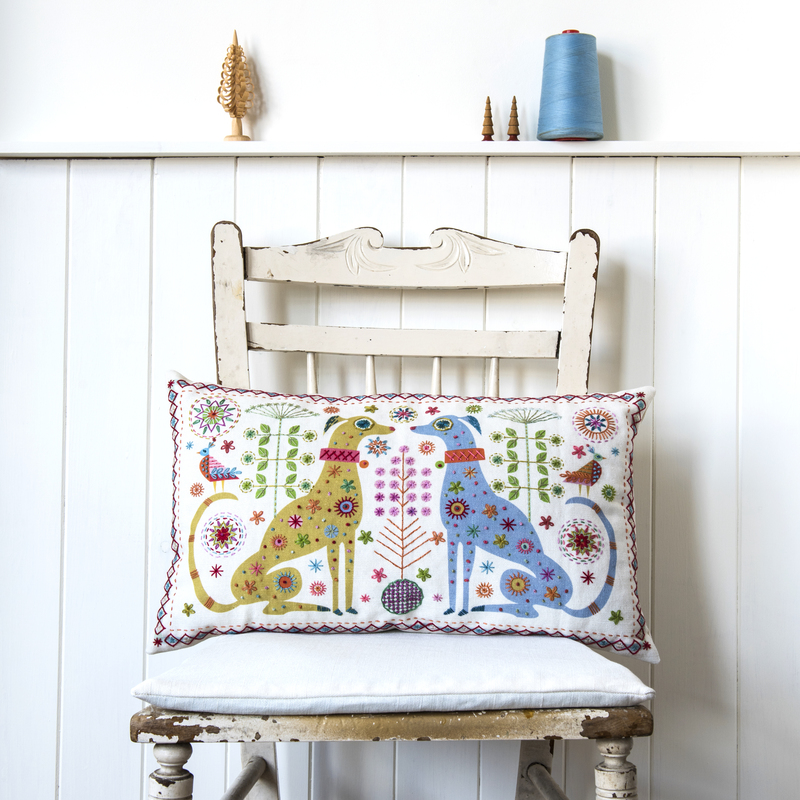 You asked us for a dog-based design and the Dogs Embroidery kit is the result! 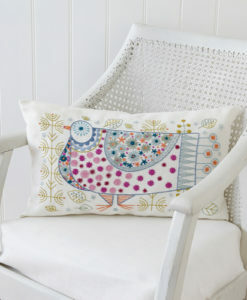 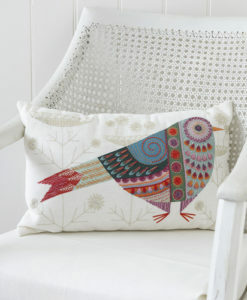 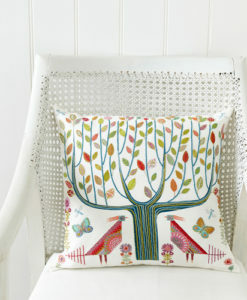 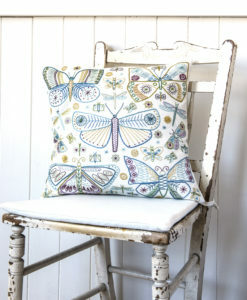 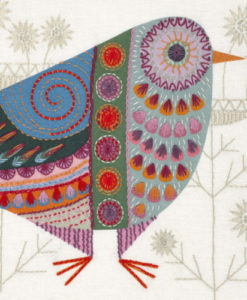 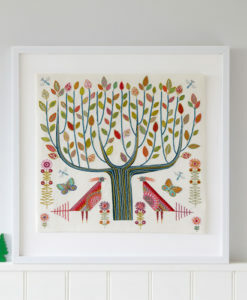 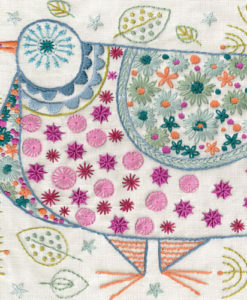 Use it as a standalone sampler to impressive effect but the design works really well as a panel on a cushion cover. 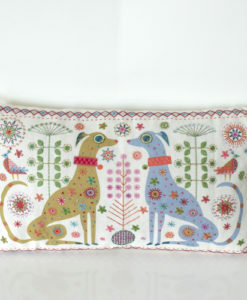 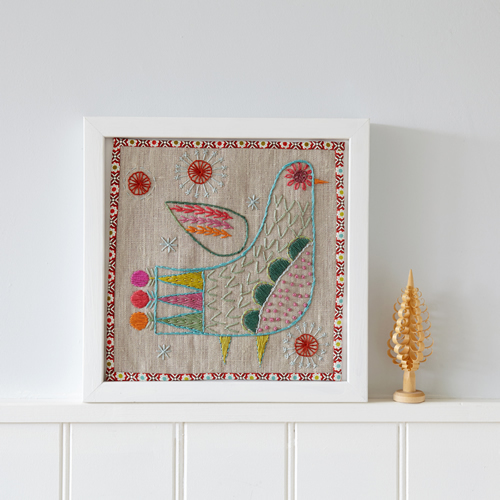 The panel features two elegant dogs inspired by mediaeval illustration, ornamented with bright playful stitching and all contained within a decorative border. 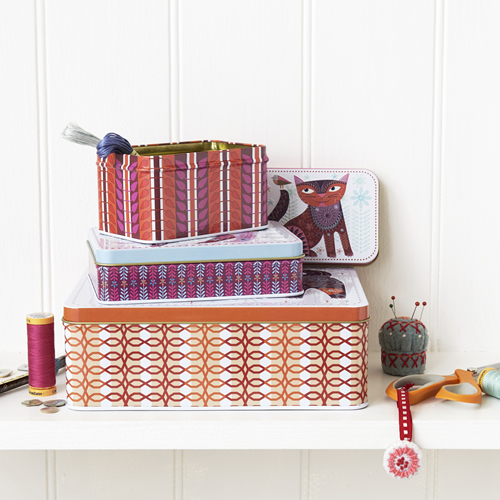 The pack includes a linen/cotton mix fabric panel with a printed design, showing clearly where to sew the decorative stitches. 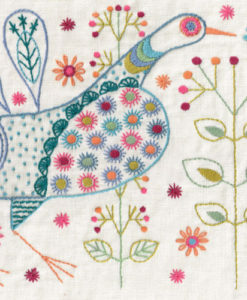 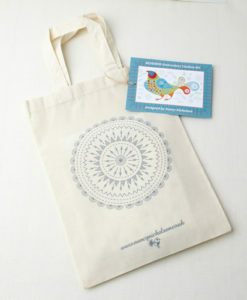 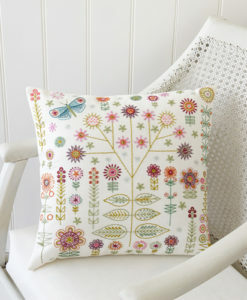 There is also a guide to show the embroidery stitches required. 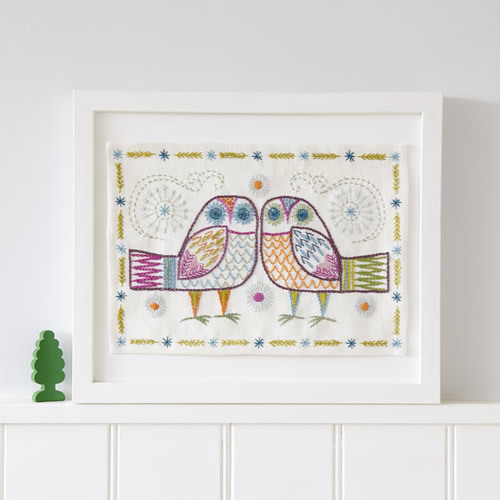 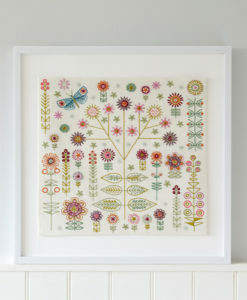 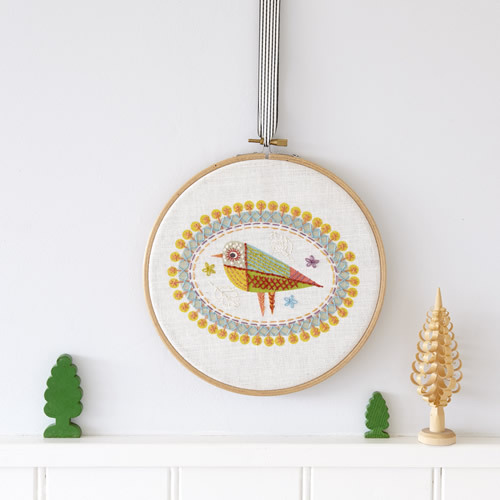 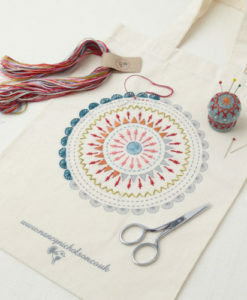 The kit comes complete with embroidery threads in nine colours to finish the project. 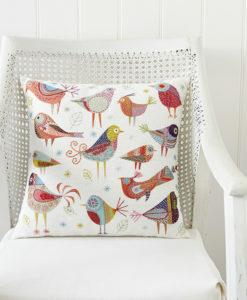 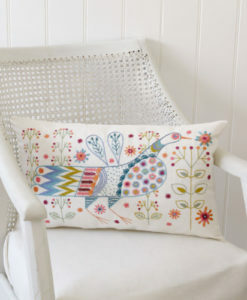 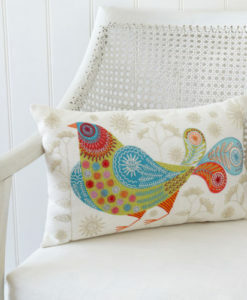 If you wish to make it into a cushion cover there are instructions to guide you. 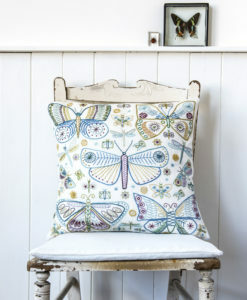 You will have to buy a cushion insert 30 x 50 cm, and some fabric of your choice for the backing.